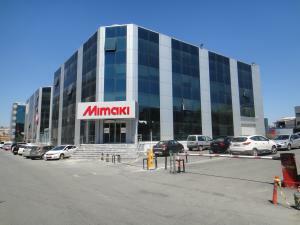 Mimaki has opened the doors of its new technical centre in Istanbul, Turkey. 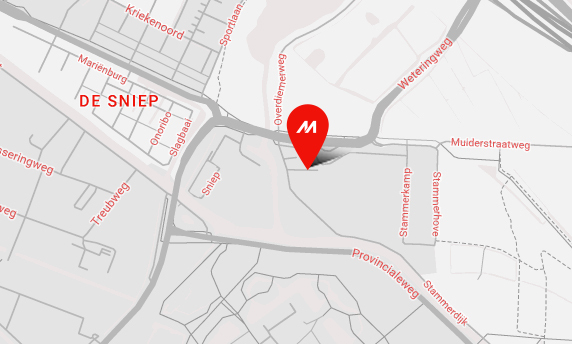 The strategically-located Mimaki Tech Centre will act as a training and technical hub for the European, Middle Eastern and African regions. It will primarily serve the textile and apparel market, but will also provide support across the breadth of Mimaki’s product line. 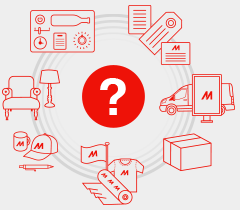 The centre was established to address explosive growth in the Turkish market as well as to facilitate continued expansion of Mimaki’s reach in Turkey, the Middle East and Africa. It will provide exceptional training and technical support for customers, distributors and dealers in those regions. In addition, the facility houses a 550 square metre showroom that displays the entire range of Mimaki solutions for the Sign Graphics, Industrial Products and Textile & Apparel industries. Adding to the line-up on display at the centre, Mimaki will also be showcasing the high speed, high quality, JFX500-2131 UV flatbed printer, another member of Mimaki’s innovative 500 series of inkjet printers.